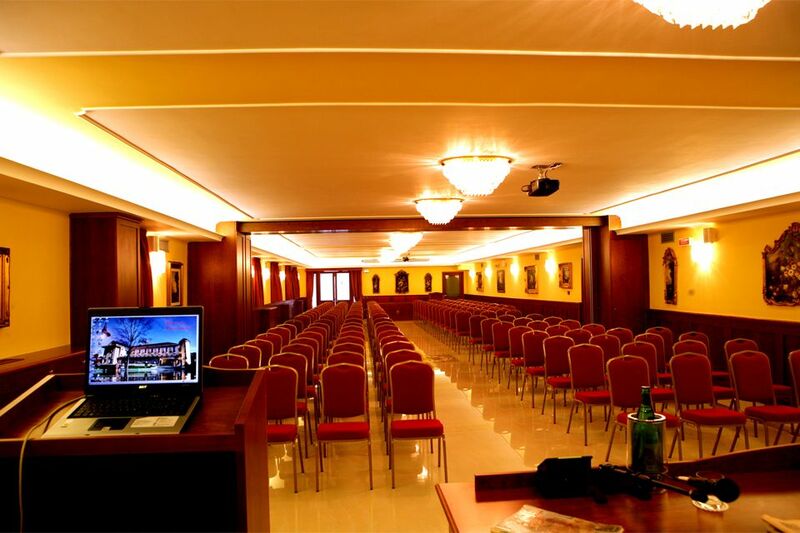 Gesualdo Congress Center. 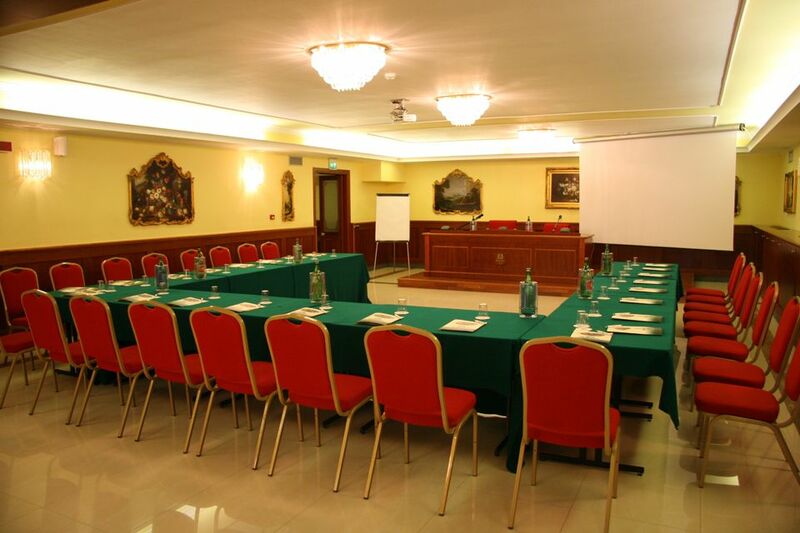 The best destination for those who organize or participate to a meeting due to its location, modularity, equipment and services. 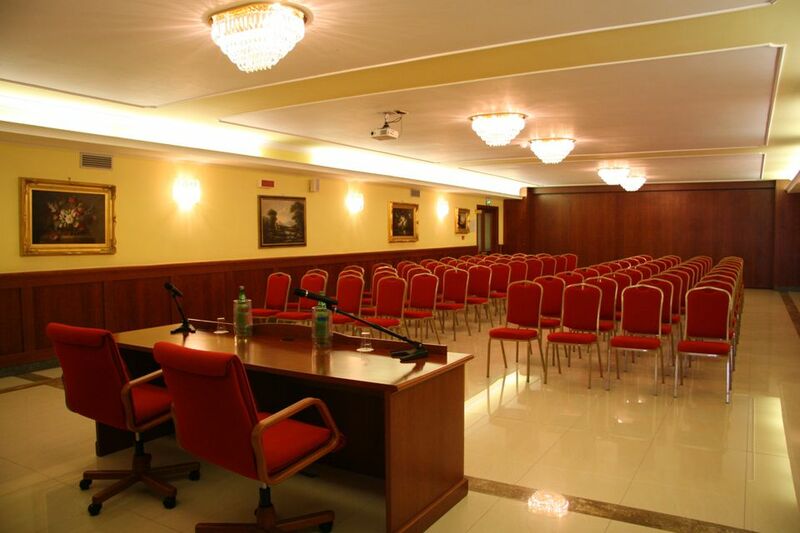 Located at 500 meters far from the Avellino East exit of the highway A-16, direction Foggia, it has 4 meeting rooms for convention up to 240 participants assisted with the most modern equipment and congress services. Internal free parking free of charge. 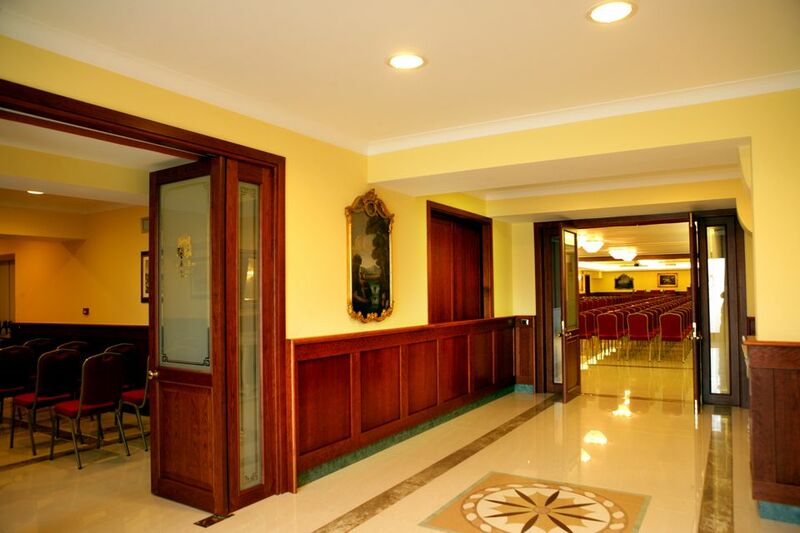 Download our brochure or visit the congress rooms web pages for better organizing your request. 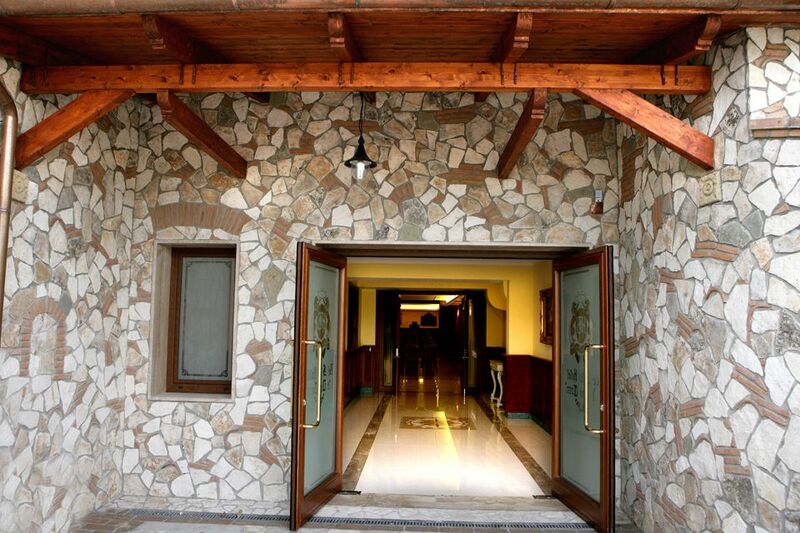 We’ll be glad to propose you too our offers regarding working lunches, buffet or gala dinner. The best destination for those who organize or participate to a meeting due to its location, modularity, equipment and services. 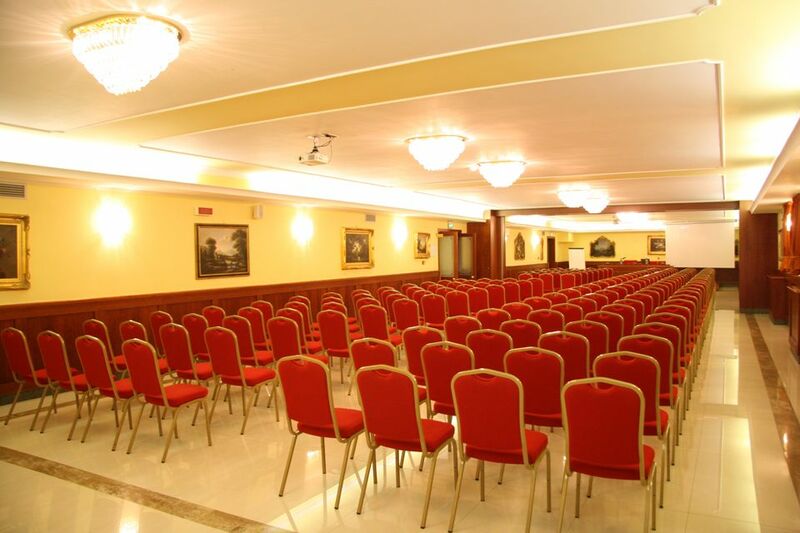 Located at 500 meters far from the Avellino East exit of the highway A-16, direction Foggia, it has 4 meeting rooms for convention up to 240 participants assisted with the most modern equipment and congress services. 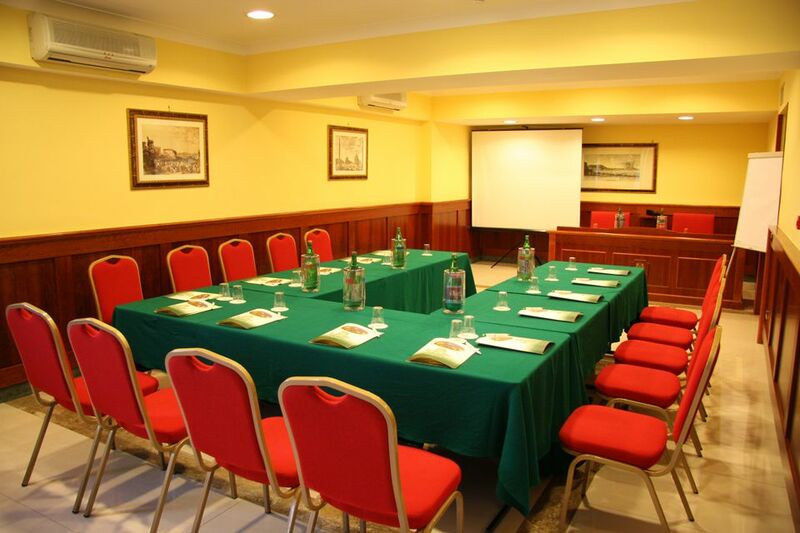 The Bel Sito Hotel Le Due Torri has a conference center designed for maximum flexibility in terms of capacity (by working groups of a few people up to broad participation) and allowing various kind of disposition: theatre, u-sharpe, classroom and more.